Regardless of a man’s age, he never completely grows up or loses the urge to play. 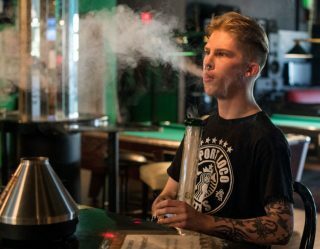 Some burn off the urge in more grownup options like poker, golf or women. But, there’s still a little boy there who misses his toys. So, this Father’s Day, don’t be afraid of going all juvenile and getting dad a toy. Here you’ll find a few ideas, both high tech and traditional. We took on all of the ideas listed here and do attest to their total frivolousness. 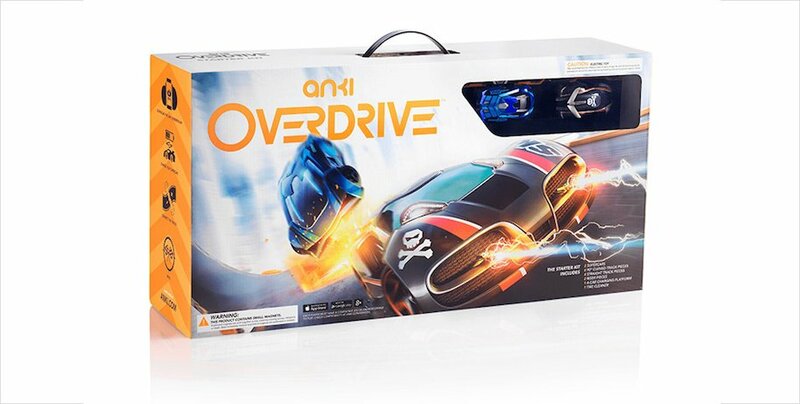 Anki OVERDRIVE: Quite simply the 21st century evolution of those 1970s, Hot Wheels era track racing sets, the Anki OVERDRIVE adds modern artificial intelligence to the art of model car racing. Each car in the game has its own A.I. system — forging a tiny robot that knows how to drive. The player or players take control of their own mini rides and take on the robots. As the humans improve, so does the mechanized opposition, making for a game that constantly evolves. 2017 Lego Sets: This reporter has oft argued that Legos are the greatest toy in history as they allow the user to create countless other toys. A toy car or toy spaceship is exactly that. You get enough Legos, and you can build either of the above and who knows what else. 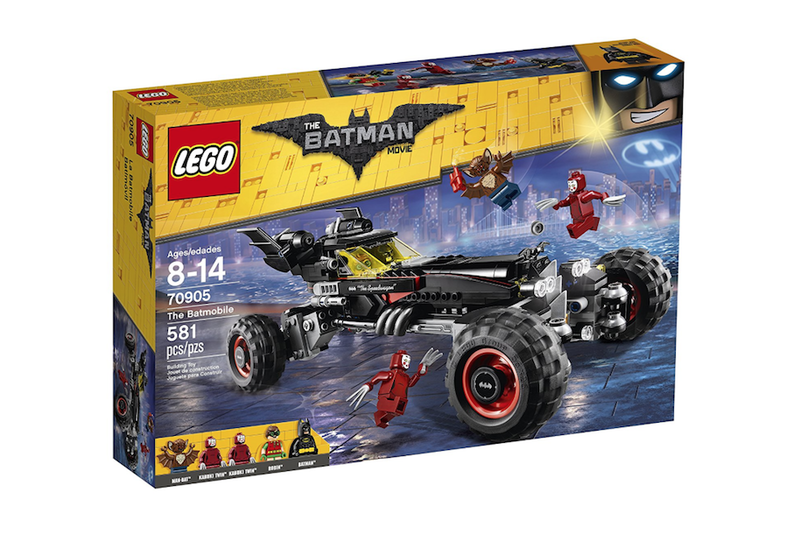 Of course, these days, Lego sets are much more branded and specific with more kits aimed at making specifically what it says on the box. 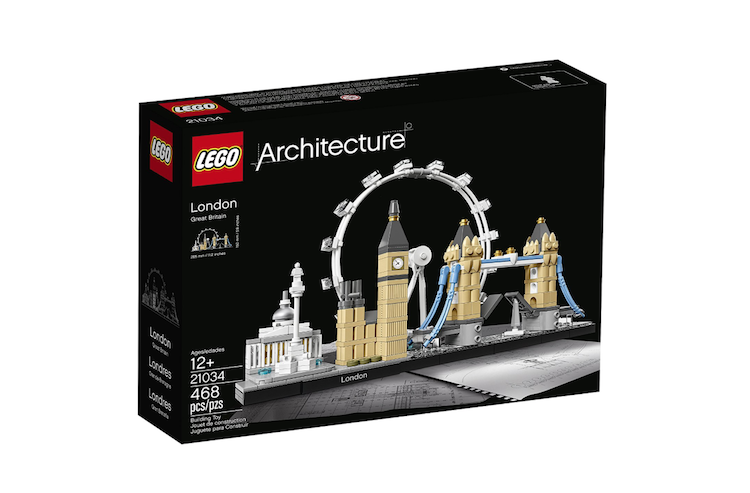 For Father’s Day, if your Dad is the building type, these more advanced kits like the Architecture London and the Batman Movie Batmobile will keep him busy for hours. Of course, video games and all that they entail rule the playtime entertainment landscape across the world. So, we’d be remiss if we didn’t include a few related items to make video gaming that much more fun for you and your pops on Father’s Day. 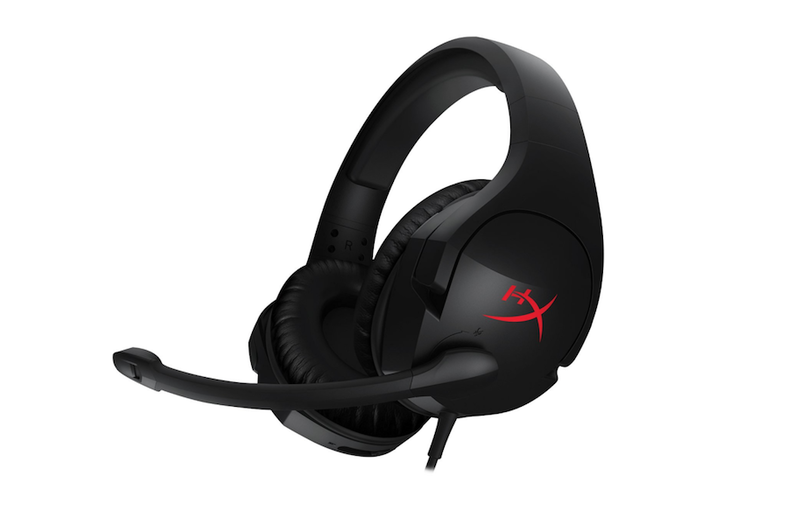 HyperX Cloud Stinger Gaming Headset: Adaptable to all major game systems, the HyperX Cloud Stinger Lightweight headset is one of the more comfortable we’ve tried. 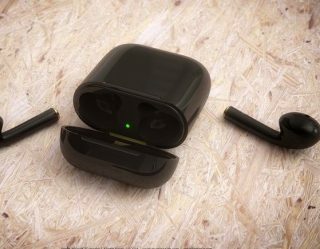 It offers 90-degree rotating ear cups to get the strap out of the way when necessary. Memory foam around the ears and a “swivel-to-mute” noise-cancellation microphone for when mom comes in to complain about a grown man playing video games. 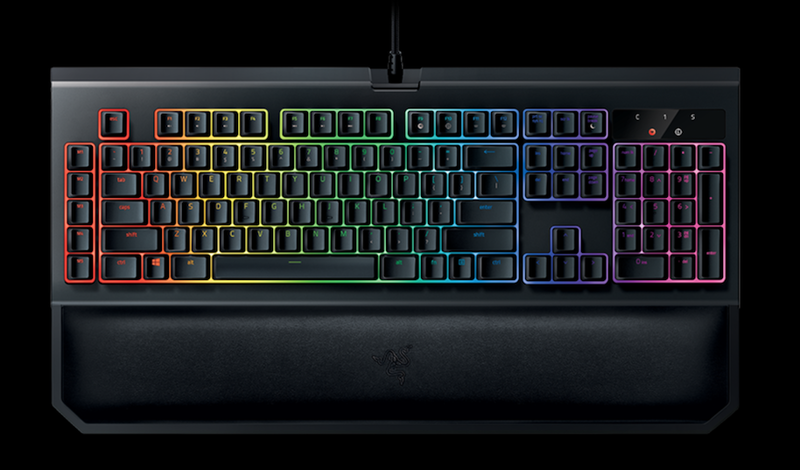 Razer BlackWidow Chroma V2 Gaming Keyboard : Offering the most complete suite of in-game functionality as any keyboard Designed specifically for gaming, this Razer prides itself on its switches. Unlike a standard, multipurpose keyboard, this gaming-devoted unit employs “Razer Mechanical Switches” to maximize speed of function — all in an effort to make sure you don’t lose a life because you’re waiting for your buttons to work. And, it makes an outstanding, satisfying clicking sound. 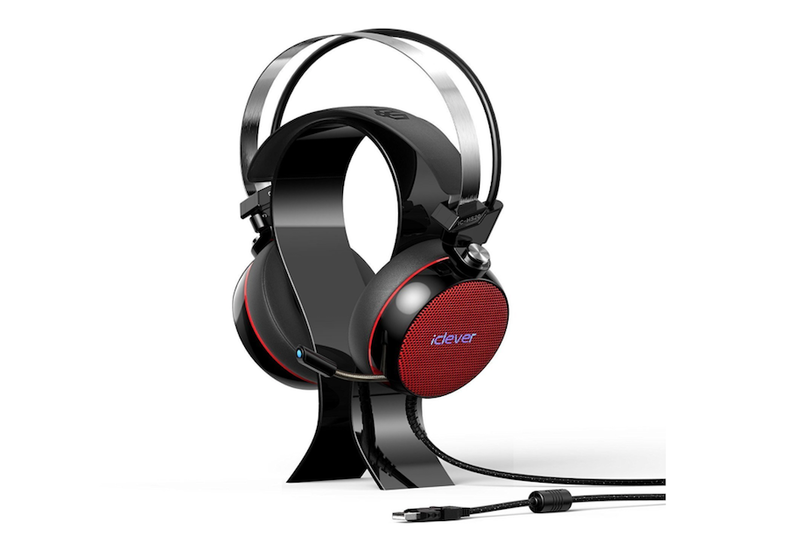 iClever Surround Sound Gaming Headphones: Offering a more mechanical, sparse styling, there’s nothing bare bones about the function and sound of these iClever headphones. They serve up 7.1 Surround Sound and USB 7.1 surround virtual sound with 50 mm magnetic bass speakers. 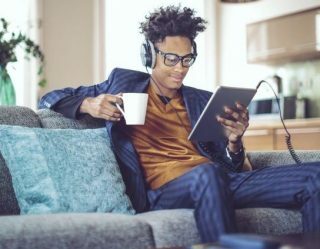 The folding, noise-canceling boom microphone is also positionable in any position around the headset. Kangaroo Mobile Desktop Pro: While not devoted specially to gaming this Kangaroo Mobile Desktop Pro is exactly that — a fully function and connectable desktop PC roughly the size of a phablet. Just as console systems became more portable, the Kangaroo offers full desktop Windows functionality (quite literally) in the palm of your Father’s Day hand. 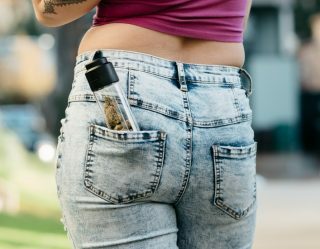 We’re keeping this one, well, on hand for emergencies. Arctis 5 USB Gaming Headset: We end up with one last gaming headset. 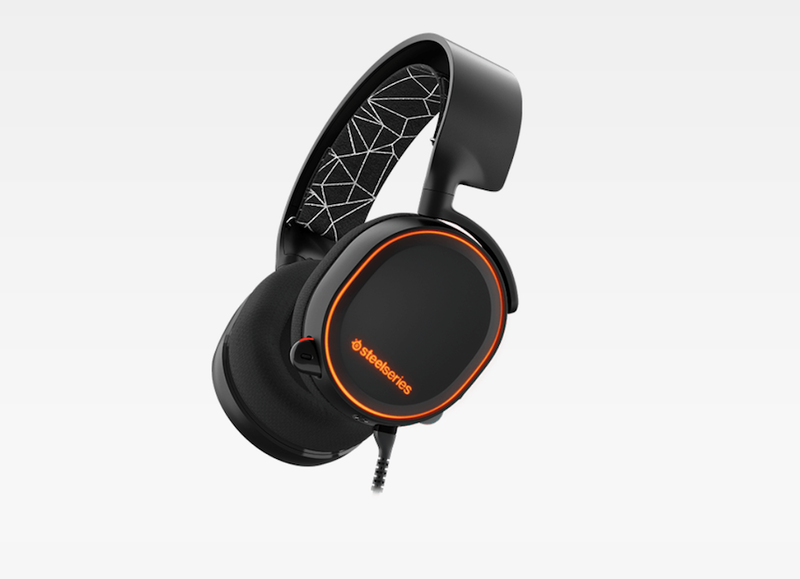 The award winning Arctis series of headphones from Steelseries include all of the essentials, including its in-house ClearCast Bidirectional Microphone, DTS Headphone:X 7.1 Surround Sound and an External Chatmix Dial. But, our favorite feature on these Arctis units was the AirWeave Ear Cushions that breathe well and prevent excessive overheating and sweating — because nobody wants a sweat dad on Father’s Day.